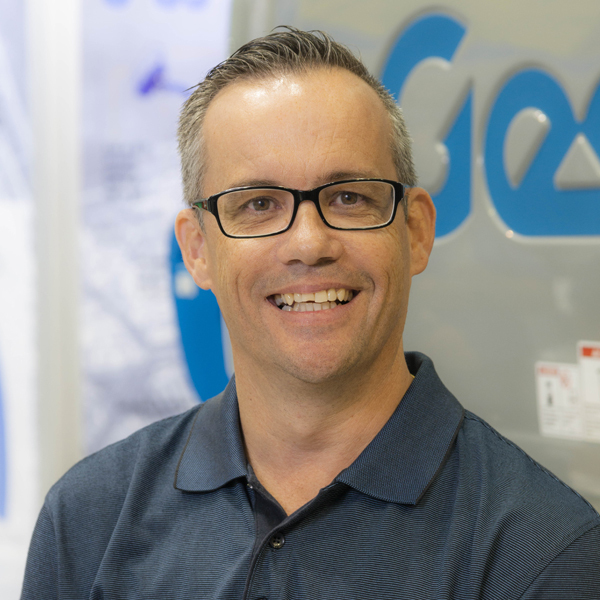 Paul Greville has been Customer Service Manager for Western Australia and the Northern Territory since 2013. He manages a team of 12, which is made up of service technicians, the parts and warehouse teams, pre-delivery inspection technicians and a workshop manager. A mechanic by trade, Paul came to Terex AWP after 8 years at the Perth office of the Royal Automobile Club (RAC) of Western Australia, where he worked first as a service manager and then as an area manager. Paul enjoys working at Terex AWP because of the focus on customers and the confidence that the company shows in its teams. For Paul, this means that he and his team have the autonomy and flexibility to do whatever it takes to find the right solutions for their customers. He believes that the Terex AWP working environment fosters teamwork and a can-do attitude. “We all work well here in WA as a team. We get things done,” says Paul. “In the service division we live by our motto, which is “Think yes before we say no”. Paul has two sons and spends his spare time with his family and coaching his son’s soccer team.